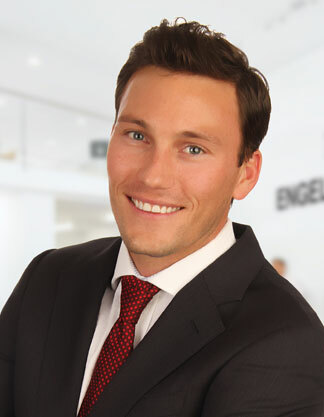 Dr. Travis Laas brings a unique expertise to the real estate market. He knows the people, the places and most importantly, the horses! Travis spent many years in the Wellington equine industry as a sport horse veterinarian. He was forced to end his veterinary career after a severe neck and back injury as a result of a horse related accident. 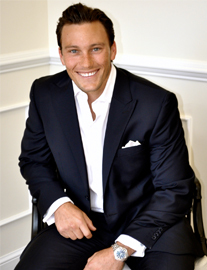 Two spine surgeries later, Travis has redirected his expertise to help equestrians by specializing in sales, leasing and the design of top sport horse and polo facilities across the county. He works primarily with private clients and developers in transactions involving land, luxury homes and equestrian estates. Dr. Laas, a graduate of Colorado State University, grew up on a ranch in New Mexico where he learned the meaning of hard work and honesty. He comes from a family of highly-qualified equestrians, veterinarians and real estate professionals. Travis is an active member of the Wellington community, frequently participating in local fundraisers, charity groups and town meetings. He also co-manages a top show stable and plays polo. Dr. Laas can be seen regularly at jumper shows, dressage competitions, and polo matches. He enjoys riding, fishing and other outdoor activities. Outside of Wellington, his spare time is spent with his family at their ranch in south Texas, in the Colorado Mountains, or at the beach. Previously with Equestrian Sotheby’s Realty, Travis’ local connections and unrivaled experience were an undeniably perfect match with Engel & Völkers extensive international presence, forward thinking, and distinguished networks. The E&V Wellington office is just a short walk to both of the major horseshows and is in the heart of all the action. With a true appreciation for the needs of the equine athlete, Dr. Laas understands the importance of finding both you and your horses the perfect home.